Keith Plaza (30 stories, 311 units) and Kelly Towers (17 stories, 301 units) are located on Southern Boulevard in Bronx, NY. 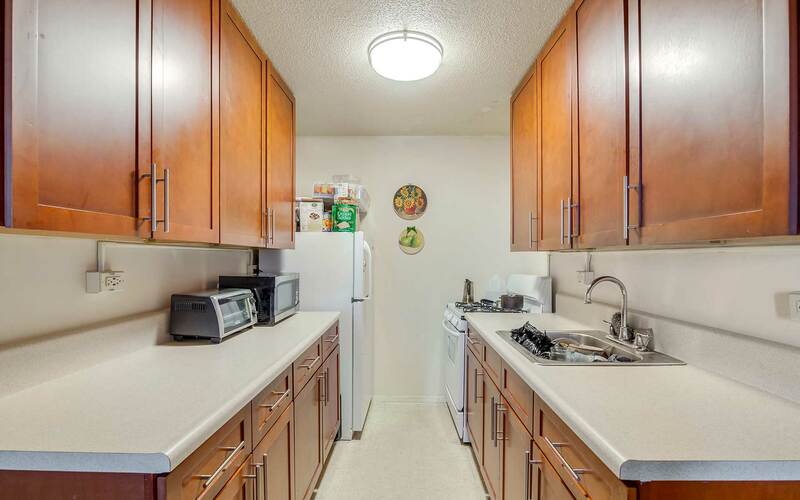 Both properties were built in 1975 under the Mitchell Lama Housing Program restricted to 125% AMI rents. Mitchell Lama workforce housing properties are some of the most at-risk affordable housing properties in New York City. As mortgages mature on these properties, many owners elect to make them market rate or to sell to a market rate developer. 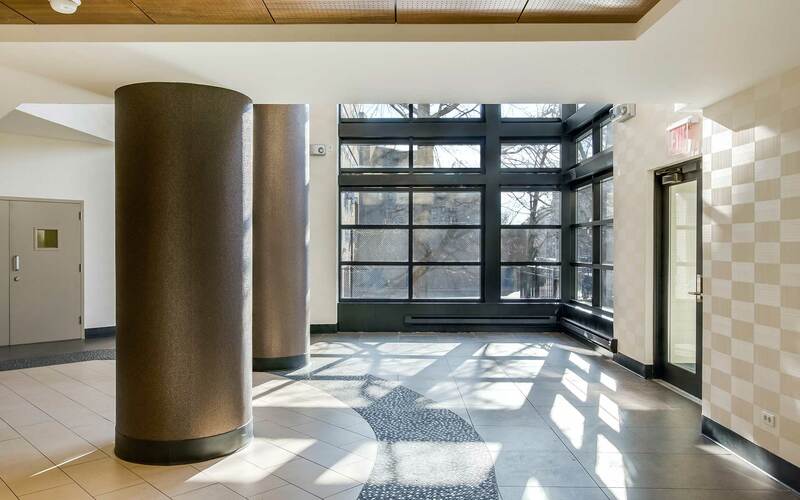 The former owner was looking to exit the property, but wanted to see the buildings preserved as workforce housing while also receiving optimal proceeds at the time of sale. Another priority of the former owners was that the existing management team remained in place as a third-party manager for the new ownership. Hudson Valley Property Group partnered with Phoenix Realty Group to acquire and preserve the two properties. The partnership was able to attract a significant private equity investment, as well as federal and New York City agency financing to make the project feasible. 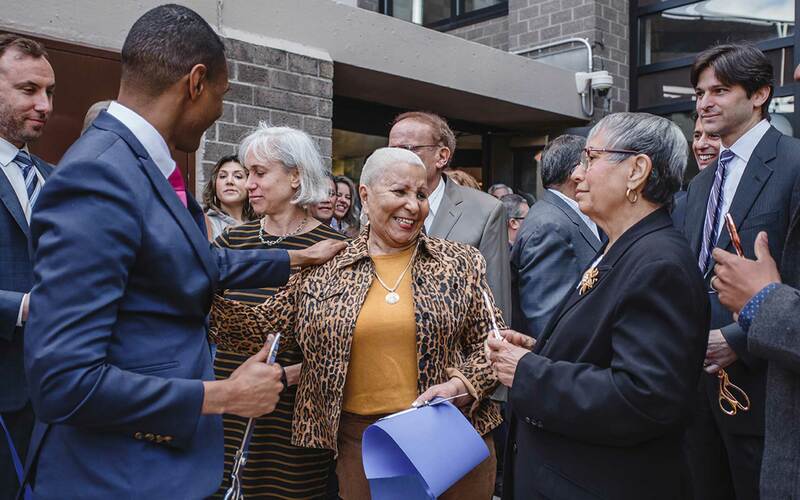 Keith and Kelly are an ideal case study to demonstrate the success and importance of public-private partnerships to preserve aging workforce housing in New York City and beyond. 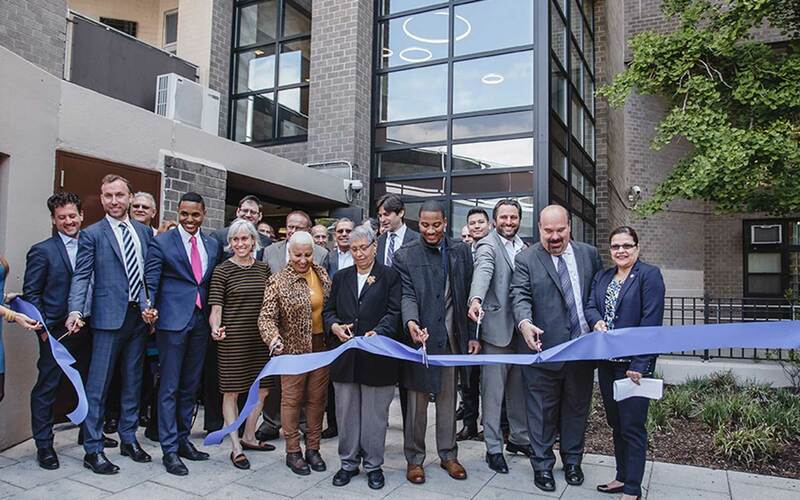 Financing was provided by the City of New York, including the New York City Housing Development Corporation and the New York City Department of Housing Preservation and Development. In addition, an equity investment was funded by Belveron Partners and the developers, Hudson Valley Property Group and Phoenix Realty Group. 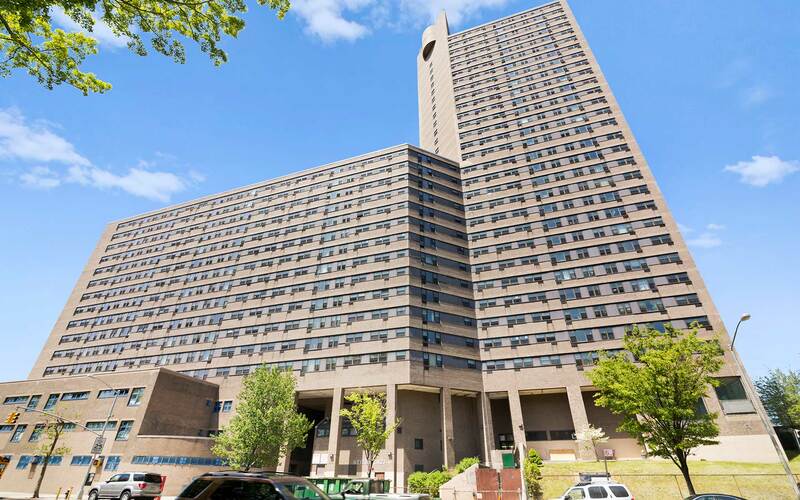 More specifically, Keith Plaza and Kelly Towers were financed by approximately $40 million in tax-exempt recycled bonds and an additional $7.7 million secured by 236 Mortgage Decoupling Interest Reduction Payments. 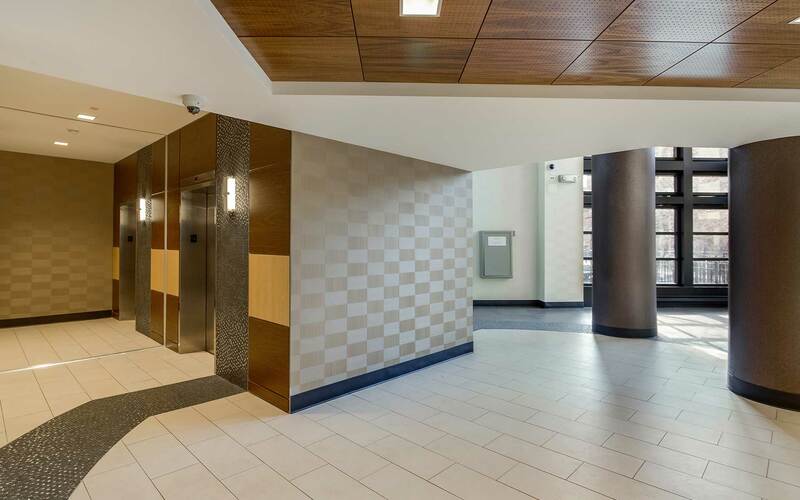 The total development costs surpassed $88 million and the renovation costs exceeded $15 million.